JM Force 12Us Season Opener – Annoyingly Boring? 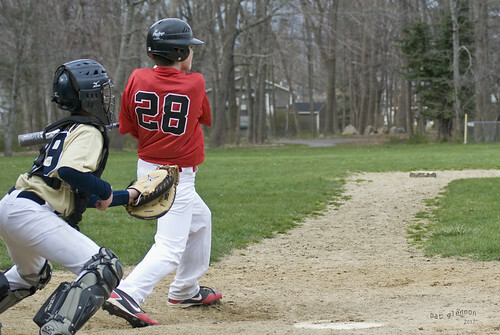 My younger son’s 12 and under AAU baseball team kicked off their season on Saturday. They dropped both ends of the double header, but played well considering they were short handed. They will do well this year. I am sure of it. But worked the walk. 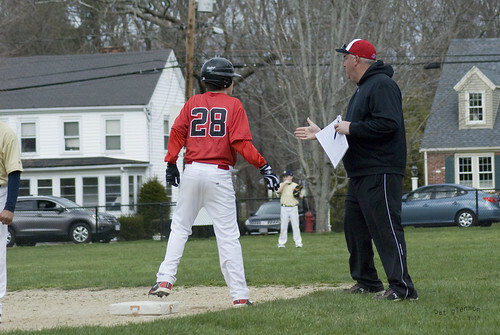 Coach Jimmy Dolan gives him the attaboy. 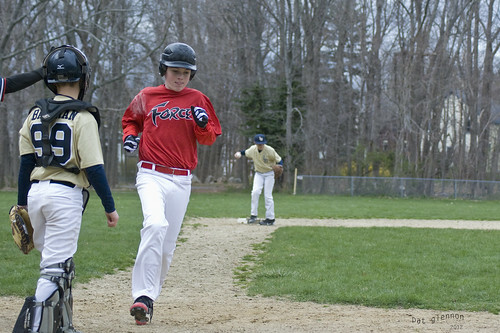 And he came around to score after a double steal and a ground out. 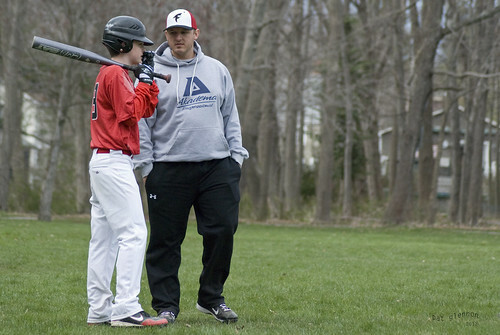 It was great to be out shooting baseball. I LOVE shooting baseball.